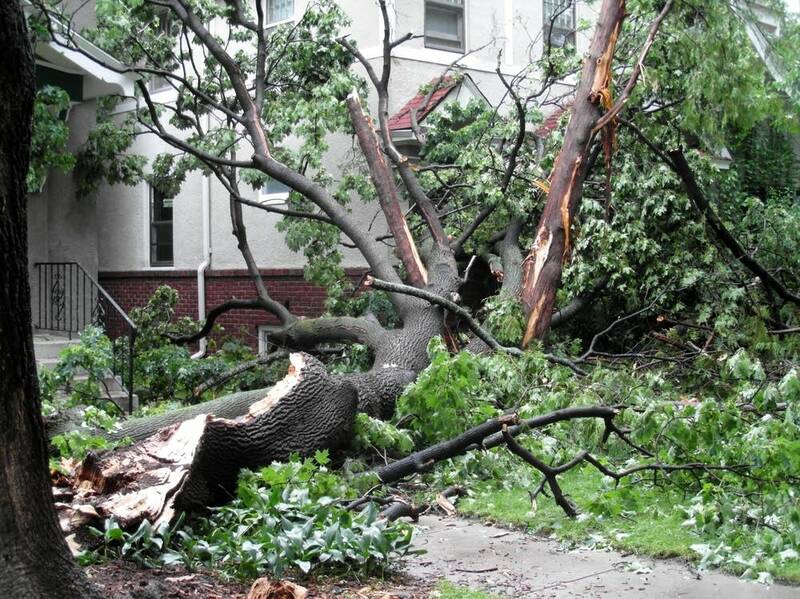 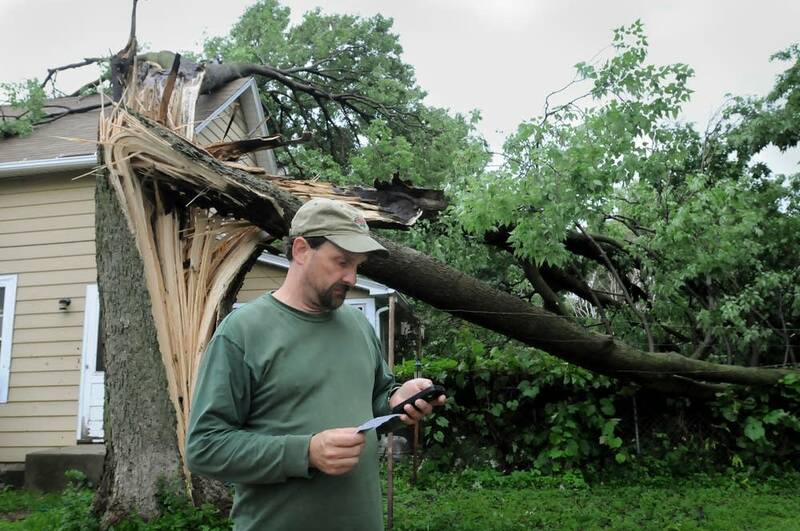 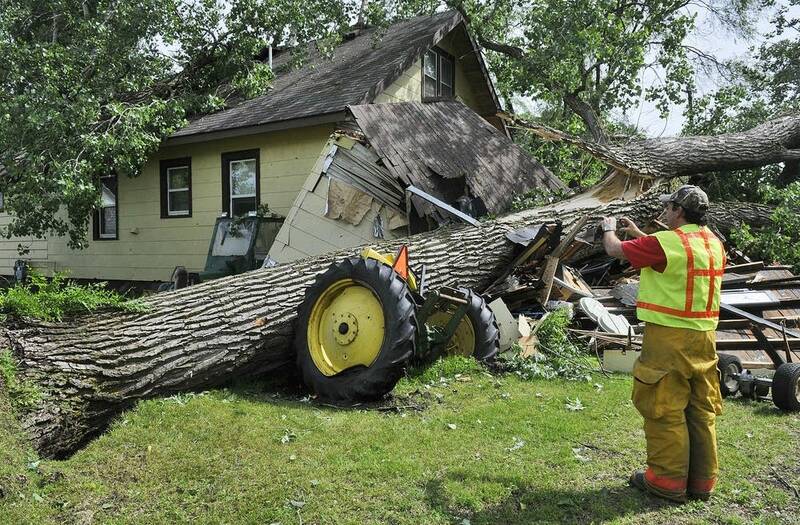 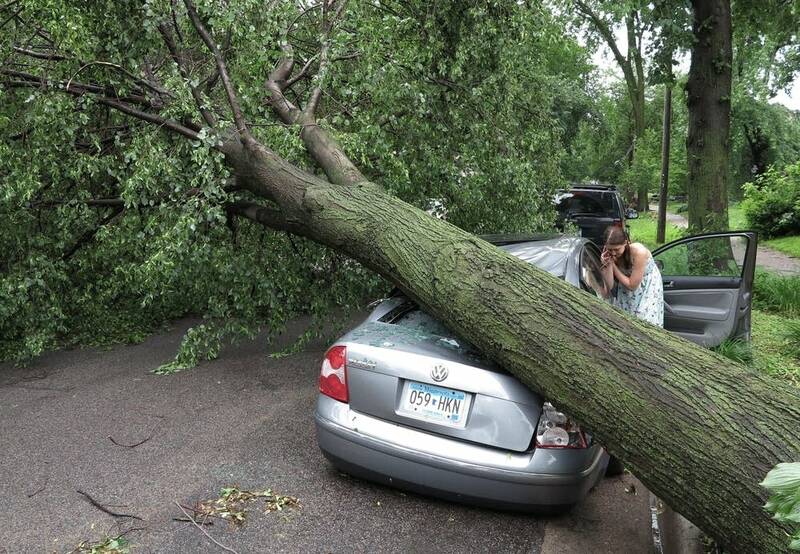 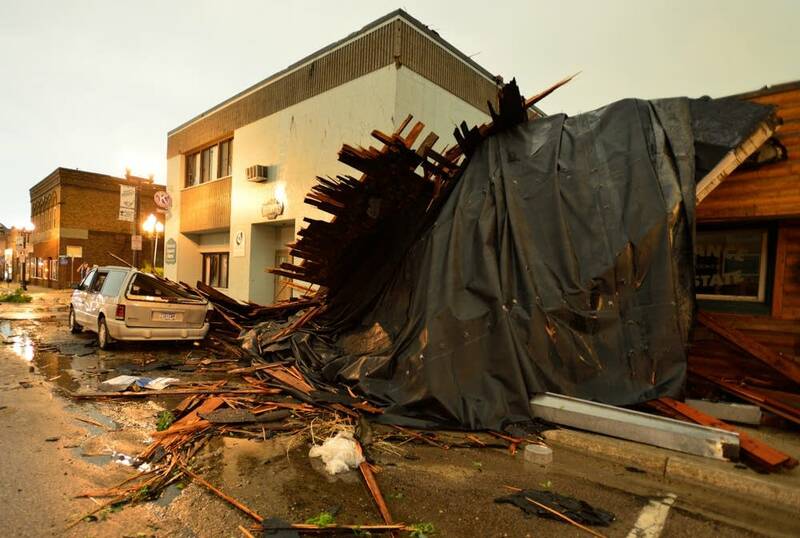 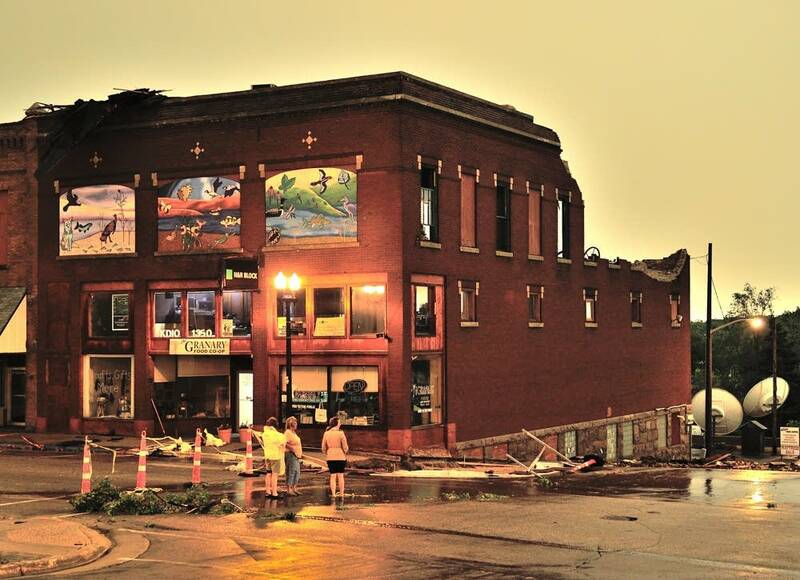 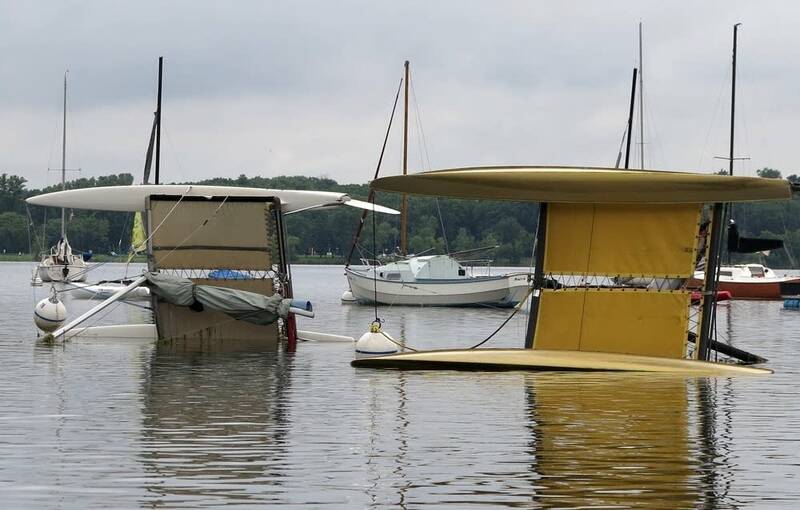 Photos: Aftermath of severe storms in Minn. 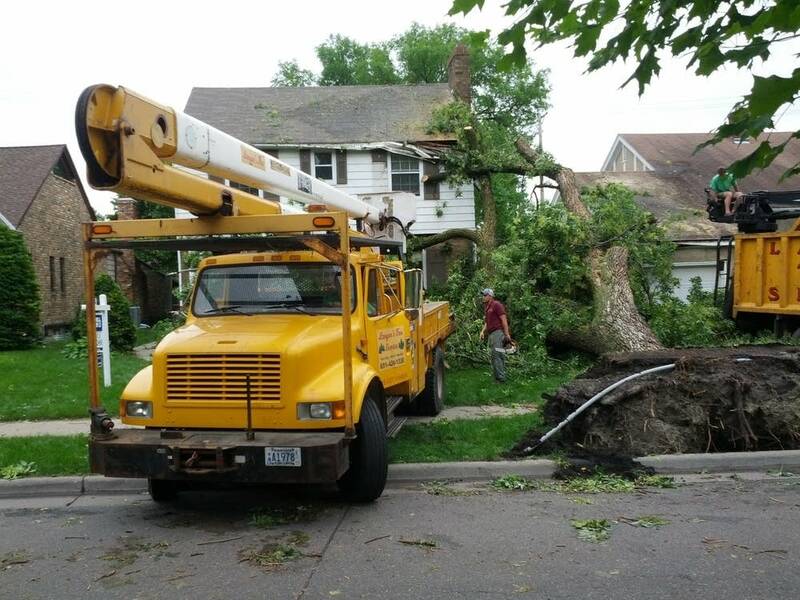 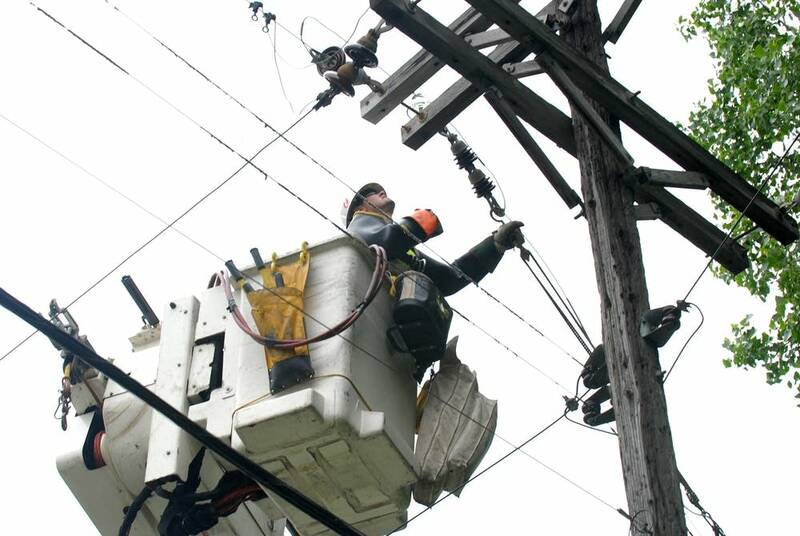 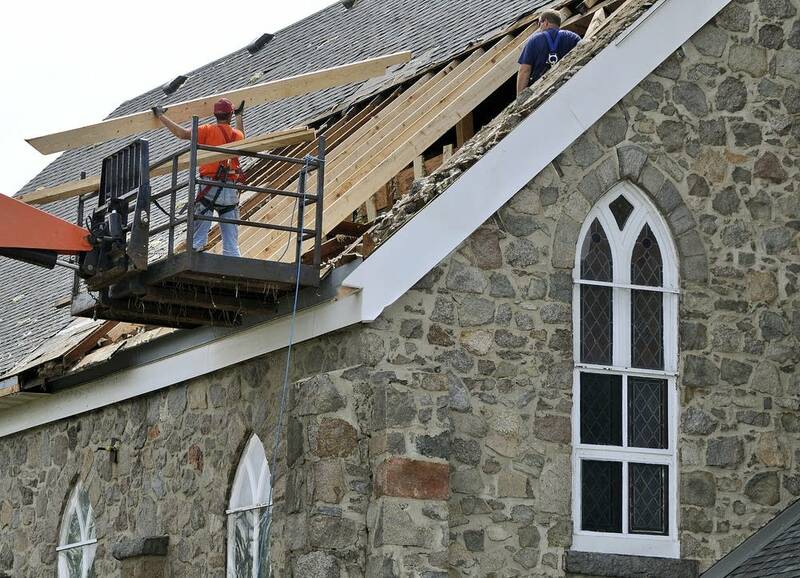 Residents and utility crews on Saturday were assessing and repairing the damage from a severe storm on Friday night. 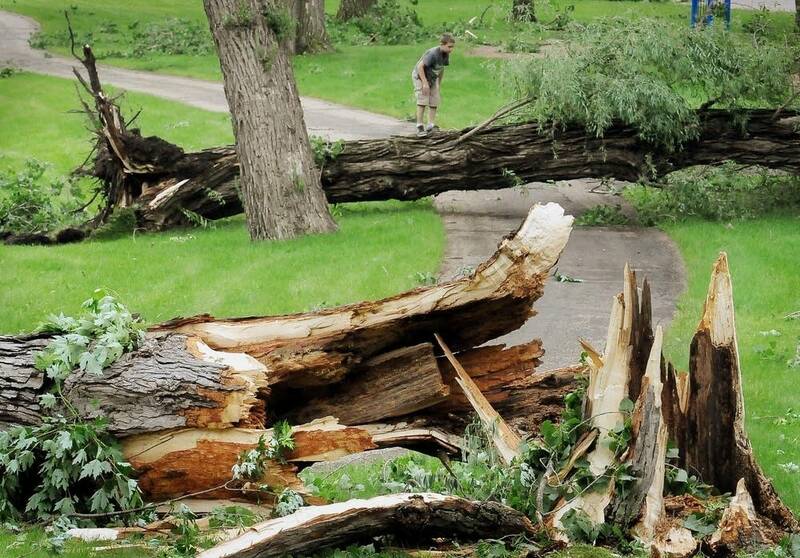 The National Weather Service said that the worst damage from the storm was centered in the metro area, with hundreds of trees and power lines down throughout the Twin Cities.